80% of all luxury sales are influenced in some way by what consumers saw online. Affluent consumers are ready to spend more on luxury brands who tell a compelling story that customers can relate to. The consumer purchase journey has evolved from a linear funnel to a complex journey across online and offline touchpoints, giving brands multiple chances to connect with their customers. Mobile is now the first screen for consumers, affluent Millennials and Generation Z in particular, who have twice more brand interactions with brands on mobile than via any other channel. Communicating compelling stories online has grown incredibly complex. Digital requires new storytelling formats and distribution channels. Crafting an engaging story that resonates with modern affluent consumers while remaining true to a luxury brand’s traditions is no easy task. Younger consumers scroll through their social media feeds more quickly when on mobile devices, making it difficult for luxury brands to capture and retain their attention. Affluent consumers have higher expectations for the experiences they have with luxury brands on their smartphones. Luxury brands often lack the technological savoir-faire to craft the right experience. Luxury brands must craft a flawless content strategy to provide a seamless brand experience across all touchpoints. Luxury brands must tailor their content to their audience and adapt their narrative in order to provide a consistent brand experience. Luxury brands must shift from crafting messages to creating experiences that work across every device, particularly mobile. Brand storytelling isn’t a new concept. We’ve told stories through the ages. And years after, we still remember how these stories made us feel — how they stirred our emotions, awakened our senses and captured our imagination. As an old Indian proverb says, “Tell me a fact and I’ll learn. Tell me the truth and I’ll believe. But tell me a story and it will live in my heart forever.” Indeed, good stories draw people in. Stories are narratives that connect, engage, move us…to laughter, to tears, and most importantly to action. But while the fundamental values and principles of storytelling remain unchanged, how we tell stories is evolving. 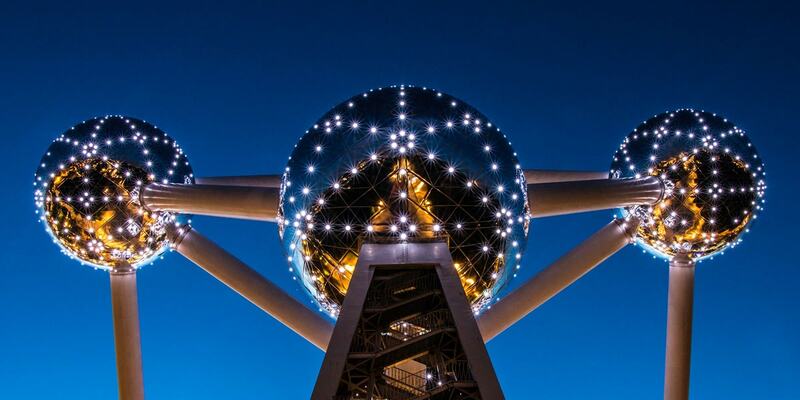 Digital is redefining what makes a story compelling. There are now more ways than ever before of delivering content. In this report, we will explore how digital has transformed storytelling and why crafting engaging stories is an essential part of a luxury brand strategy. 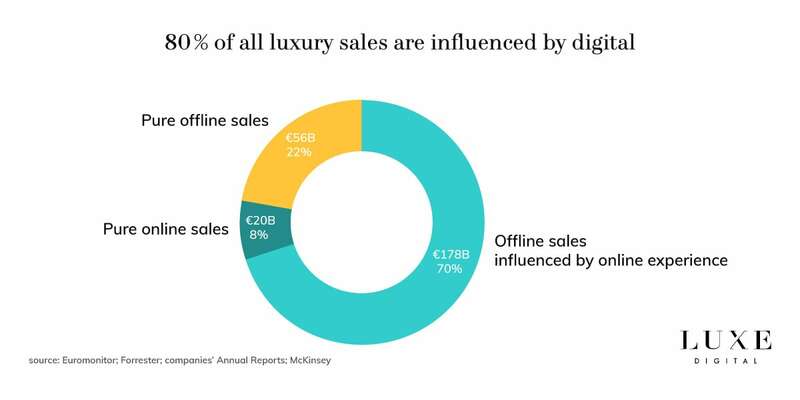 You’ll discover in this report the specific tactics that are now available for luxury brands to engage with their affluent consumers through storytelling online. New technologies have created new opportunities to engage in meaningful conversations. Online storytelling involves creating and sharing stories using digital tools. Storytelling is paramount to luxury brands for which purchase behaviours are often driven by emotional triggers. Luxury is all about selling a desired dream, a special feeling, a unique experience. 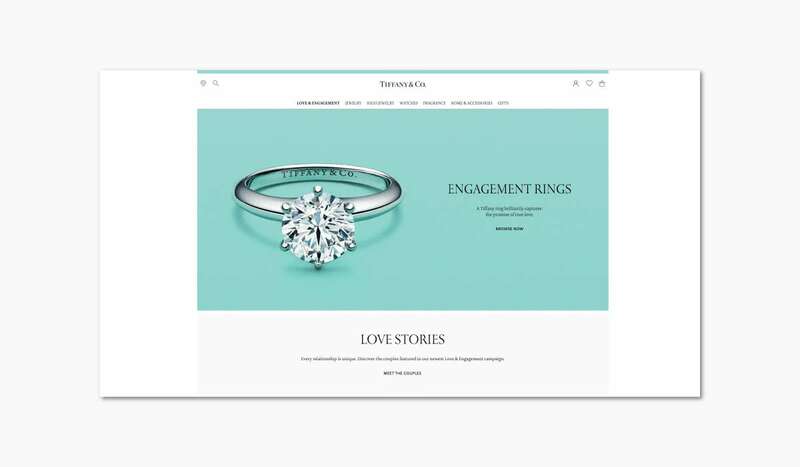 Tiffany & Co., for example, is all about celebrating expressions of romance and the world’s greatest love stories. Rolex, on the other hand, embodies excellence and innovation, and is a symbol of extraordinary achievements (from The Wimbledon Championships to the Formula One World Championship). The key promise of the LVMH group is to represent the most refined qualities of Western art de vivre (art of living) internationally, and so Louis Vuitton uses this storytelling to effectively communicate its brand values and philosophy while engaging its affluent audience in an authentic and emotional fashion. CHANEL is another great example of how to establish a strong relationship between the essence of a brand and the consumer’s self-identity. When consumers buy a luxury item from CHANEL they feel they are buying into a lifestyle of Parisian elegance. 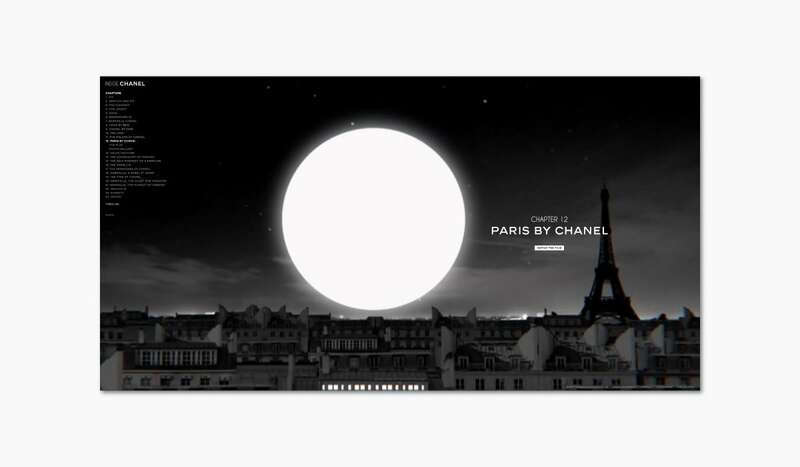 Storytelling is at the heart of the CHANEL website which takes viewers into the world of CHANEL through several chapters. Today’s consumers expect real-time and on-demand content that’s relevant and relatable. The linear customer journey has given place to a more fragmented and highly personalised journey. “Today the average luxury shopper engages with brands via multiple touch points – up to 15 in the case of Chinese luxury consumers. Half or more of these touch points are digital” reports McKinsey. Leveraging digital channels is thus particularly important considering that Millennials are fast becoming the most valuable luxury consumer segment. Together with the younger Generation Z consumers, affluent Millennials are indeed making up more than 30 percent of all luxury spending and generated 85 percent of the global luxury growth in 2017. Of course, the tone of addressing affluent Millennials and Generation Z consumers is different from the traditional luxury clientele. In an ever-changing digital era, Millennials are seeking to engage with high-end brands that align with their personal values. 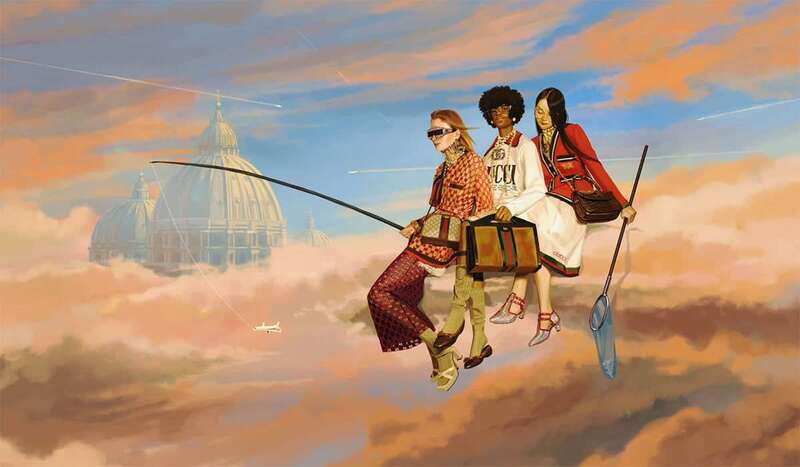 Gucci has emerged as one of the traditional luxury brands that managed to successfully transform its brand to engage with the new generations of affluent consumers through an authentic and inclusive narrative on social media. Digital, and mobile in particular, drives new content consumption patterns. Let’s see how the new digital journey is transforming the art of storytelling. Our time online is fragmented. People explore the digital world in short bursts (while commuting, during dinner, during micro-breaks from work, etc. ), mostly from mobile devices. People snack on mobile content throughout the day, in micro-moments. These intent-rich moments provide high-end brands opportunities to connect with their potential affluent consumers through storytelling. It’s not enough anymore for luxury brands to create good content. To stand out in a sea of millions of stories, they must tell authentic, bite-sized stories that capture the attention quickly but leave a lasting impression. In the mobile-first world, video is quickly becoming one of the most engaging means to tell stories —from vertical (purposely created with a vertical orientation and thus specifically designed to be consumed on mobile platforms) video on social media, to geolocated video discovery and sharing. 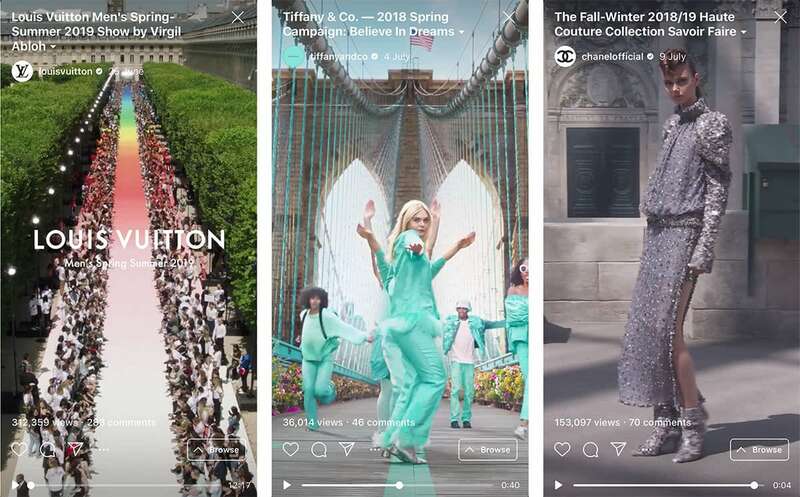 With the majority of people holding their phones upright when sifting through content feeds with the tap of a finger, vertical video is opening up creative new ways for luxury brands to engage their affluent consumers. A successful vertical story starts with grabbing your audience’s attention. 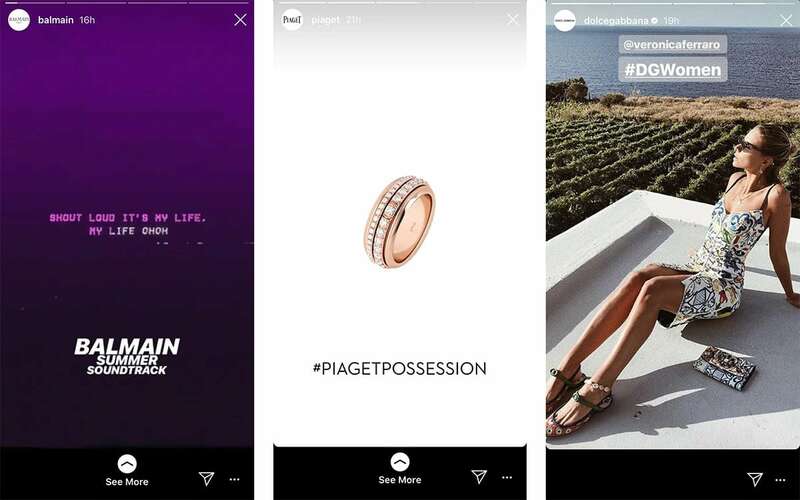 By leveraging multi-part storytelling and using native tools that already exist within vertical video formats (think GIFs and polls in Stories, for instance) luxury brands can produce richer stories that grab attention from consumers in the moment. Remember that this vertical format is still relatively new, so experiment with it to grow your luxury brand. Live video is taking off, as well. According to Facebook, live videos have six-times the engagement as non-live videos. Despite live video’s high potential, Buffer’s 2018 State of Social Report found that this powerful social media tool is currently used by only 31% of businesses. Side note: Ensure your story can be understood without any sound as most people consume videos without sound. One of the most recent storytelling trends to emerge is, well, Stories. These ephemeral content pieces are typically rich media, primarily images and videos, that are only available for a short period of time (it can usually last up to 24 hours only before disappearing). In fact, Facebook’s Chief Product Officer Chris Cox says stories are on track to surpass feeds as the primary way people share content in 2019. Mobile native: The social media platforms are friendly to vertical video and as such reflects the ways that consumers are naturally consuming content. Authenticity drives brand affinity: Stories tend to be rawer and thus offer a higher perceived level of authenticity, particularly among Millennials and Generation Z consumers. A study by user-generated content marketing platform, Stackla revealed that 86% of consumers think authenticity is key when deciding which brands to like and support. Yet, 57% of consumers think that less than half of the brands create authentic content. Authenticity can mean a certain loss of control. But luxury brands that embrace real, less polished conversations will win with the younger consumers. FOMO is an engagement gold mine: fueled by the fear of missing out, the sense of urgency behind disappearing content can be a powerful force. When content is only available for a limited amount of time, audiences tend to be more engaged. In the same study by Stackla, 60% of the respondents said that User Generated Content (UGC) is the most authentic form of content and that social content from their friends and family greatly influences their purchasing decisions. But consumers aren’t just referencing UGC when making purchases, they’re actively creating it as well. 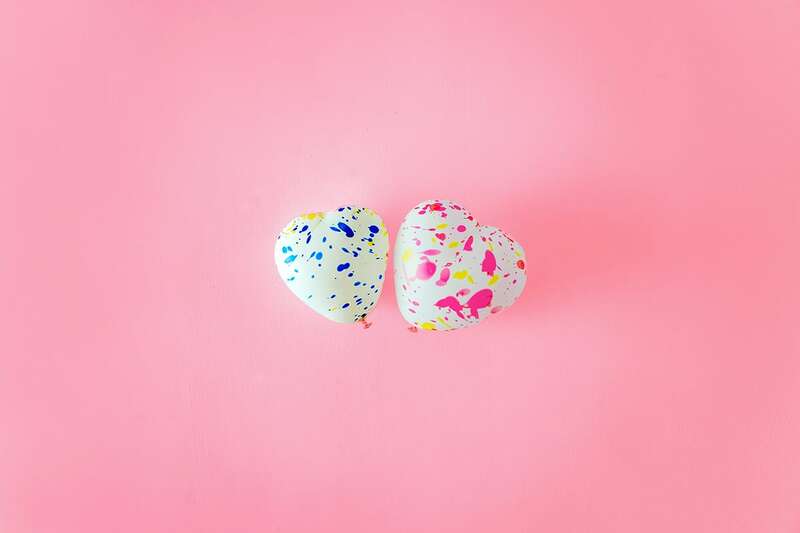 Usually distributed via social media channels , UGC is created voluntarily by the audience and speaks volumes in emotional, experiential ways about the brand they are referring to. So much so that UGC has emerged as a form of authentic brand storytelling in its own right. People are constantly sharing positive experiences on social media about everything from the places they visit to the luxury products they purchase and food and beverages they consume. Armed with high-resolution camera phones, affluent consumers have evolved to become curators, creators and influencers, capturing everyday life moments with ever-increasing frequency. These crowdsourced assets are a goldmine for marketers who are constantly struggling to break through the noise and reach people with new impactful content. 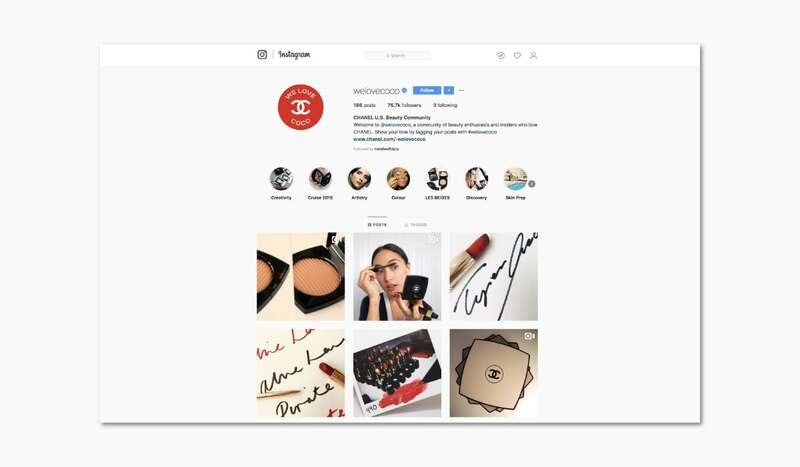 Instagram users, for example, often tag brands they love in their photos without any sort of sponsoring, creating more exposure for the luxury brand. 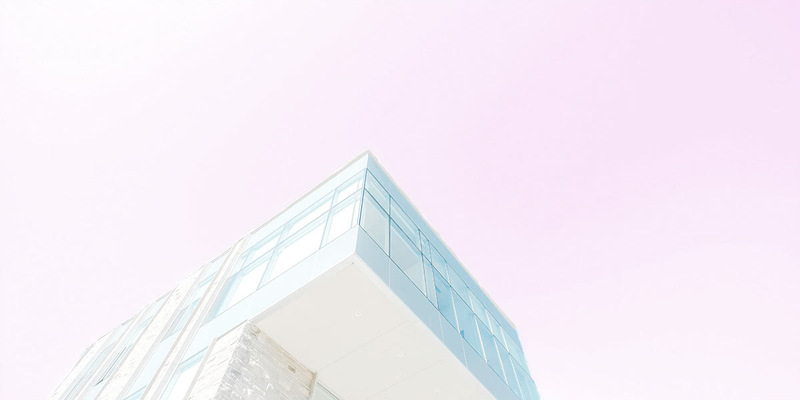 Beauty brand Glossier foresaw how important product placement and UGC would be for the success of their digital-first beauty brand and ensured their packaging was Instagram-worthy. The content is out there— luxury brands just have to leverage it for innovative storytelling. UGC posts that portray the CHANEL beauty spirit are reposted by the luxury label. 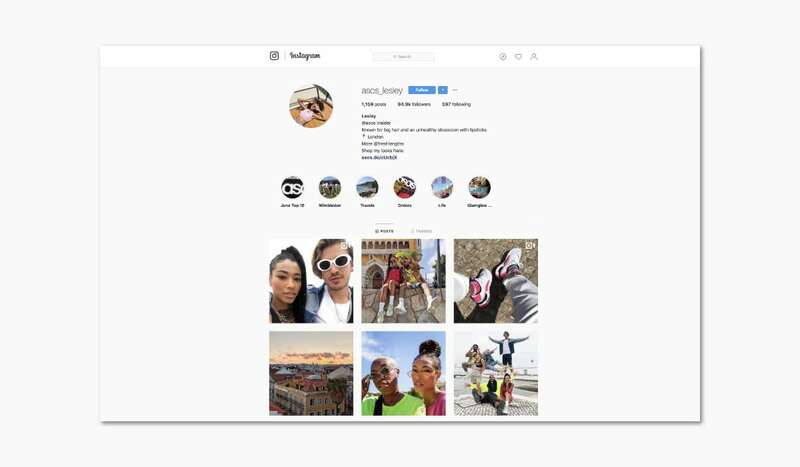 ASOS took this UGC approach to the next level by creating individual Instagram ASOS profiles for their influencers to share their ASOS content. Luxury brands have a wealth of information available on their customers’ behavioural habits through purchase records, customer profiles, and exclusive memberships. By analysing people’s stories of how the products and services fit into their lives, luxury brands can gain valuable insight into their needs and desires. Data is everywhere, but it’s what we do with that data, what insights we tap into that make it so valuable. The growing availability of data means an increased chance to shed light on a previously unexplored topic, uncover new angles on stories, or provide useful perspectives to the audience and industry. With data, luxury brands can get messages out to large audiences, but also with a level of personalisation (with considerations like a person’s life stages, passions, and priorities) that was never possible before. There’s always a story waiting to be told. Whether they’re vertical, horizontal, ephemeral or not, stories have always been about the humans, and always will be. And if the evolution of channels has changed audience’s expectations, the need for compelling conversations remain unchanged. Remember, the medium should never overshadow the message. A YouTube video, a Facebook Live event or an Instagram Story is ultimately only as good as the story they are telling. No matter which format luxury brands are experimenting with, they must stay true to their brand voice and the style of content their audience expect from them. 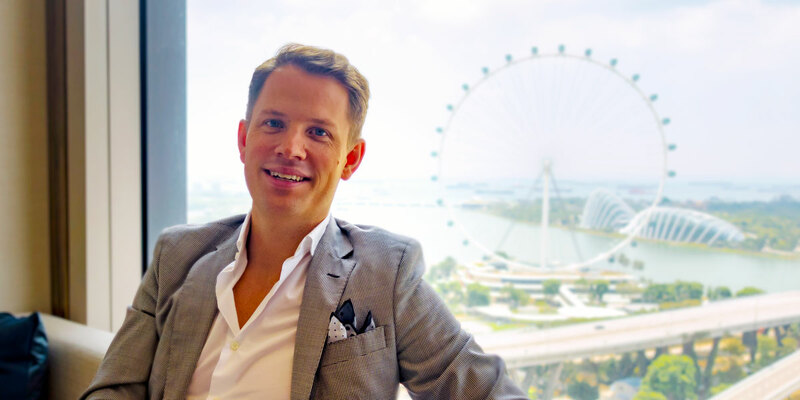 Modern luxury brands must strive to relate to their audiences truthfully and purposefully. And authentic narratives can achieve just that. Get the best of the Luxe Digital’s stories and features right in your inbox every month. Sign up to The List. Shine: Digital Craftsmanship For Modern Luxury Brands , Florine E. Beauloye, 2016. The age of digital Darwinism, by Antonio Achille, Nathalie Remy and Sophie Marchessou, McKinsey & Company, January 2018. How Micro-Moments Are Changing the Rules, by Sridhar Ramaswamy, Think with Google, April 2015. Bringing People Closer Together, by Adam Mosseri, Facebook, 11 January 2018. The State of Social 2018 Report, by Ash Read, Buffer x Social Media Week, January 18, 2018. Stories are about to surpass feed sharing. Now what?, by Josh Constine, TechCrunch, May 3, 2018. 2017 Consumer Content Report: Influence In The Digital Age, Stackla, 2017.